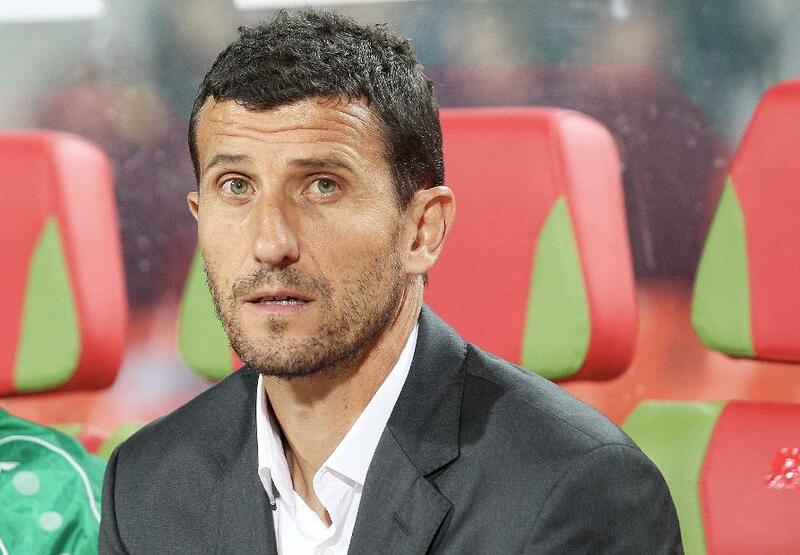 Watford have announced the appointment of Javi Gracia as their new head coach. Gracia takes over from Marco Silva, who parted company with the Hornets earlier on Sunday, and has agreed an 18-month contract. The 47-year-old Spaniard has largely coached in his homeland, where he achieved most success with Malaga, guiding them to ninth-place and eighth-place finishes in 2014/15 and 2015/16 respectively. His most recent job was at Rubin Kazan, in Russia, last season. Watford, who have one win in 11 Premier League matches, are next in PL action at Stoke City on Wednesday 31 January.